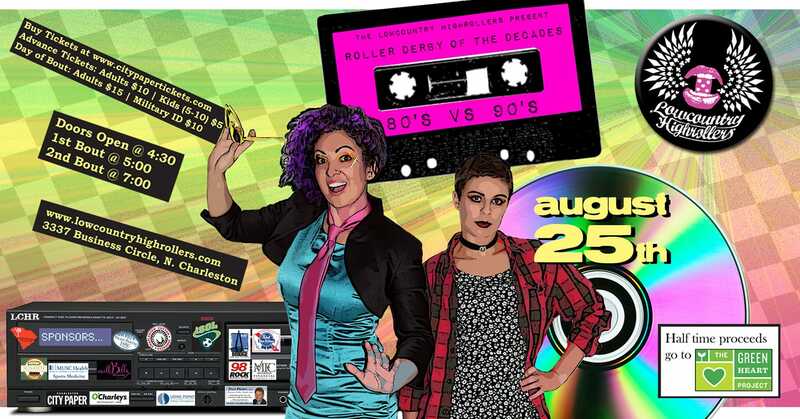 August 25 – LCHR Presents: 80’s vs. 90’s!!!! 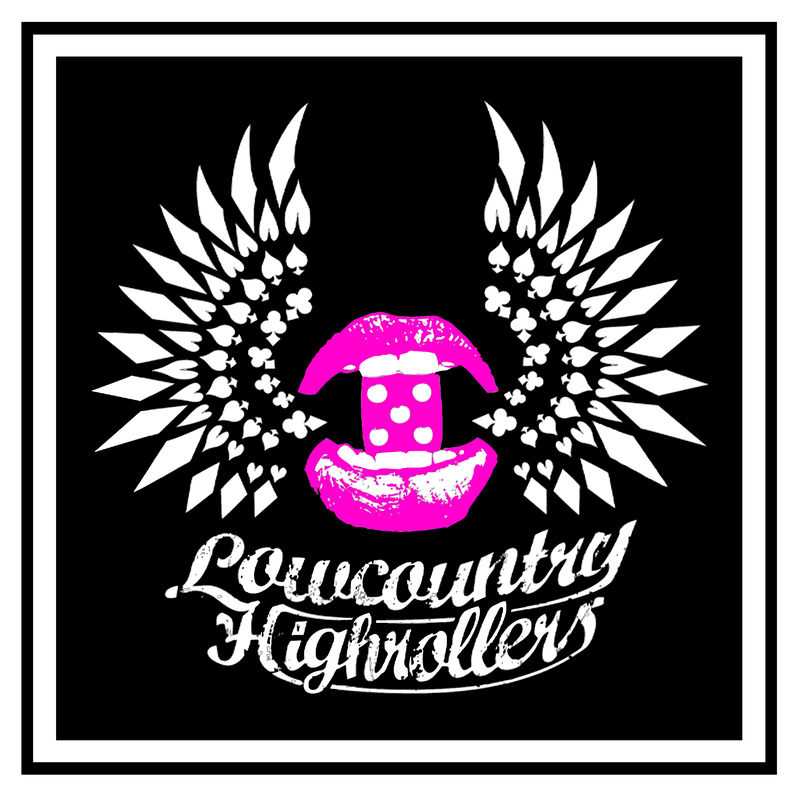 Come out and see the final bout for the year from your Lowcountry Highrollers at ISOL (3337 Business Circle, North Charleston)! This time, we split up the entire league and sport fishnets, crimped hair, neon and wild makeup in our 80’s vs 90’s themed game! Doors open at 4:30 p.m., and first whistle is at 5 p.m.!! We encourage all to dress as their favorite decade as well and support your decade! 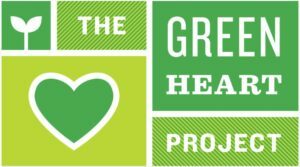 They build garden based experiential learning projects and school garden projects to educate people and cultivate the community through growing, eating and celebrating! Beer and Wine will be available at the game so don’t forget to bring your IDs and parched palettes. After the games are over, head over to the afterparty at at The Sparrow (1078 East Montague Avenue, in Park Circle) for a meet and greet with the skaters! See who was chosen as MVPs for both sides. Enjoy drink specials, just for coming to see us. Advanced tickets are $10 – get them HERE!!! Purchasing at the door? Ask about our Military Discount!